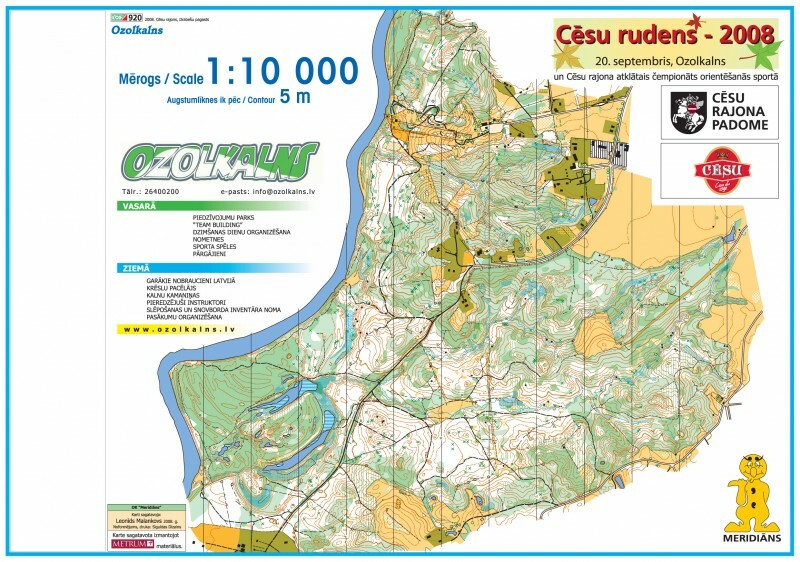 [LIVE Friday from 09:00 CET, Saturday 09:00 CET, Sunday 15:00 CET] The 3rd round in the 2017 Orienteering World Cup is organized in Cesis, Latvia this weekend with a Middle distance Friday August 25th, a Relay on Saturday and a Sprint on Sunday. With next year’s World Orienteering Championships organized in Latvia, partly in similar terrain, there is big interest for the races among the national teams, with several teams spending some extra days in Latvia preparing for next year’s biggest happening. Note that Saturday’s relay is a forest relay – the first forest relay in the World Cup in more than 10 years. 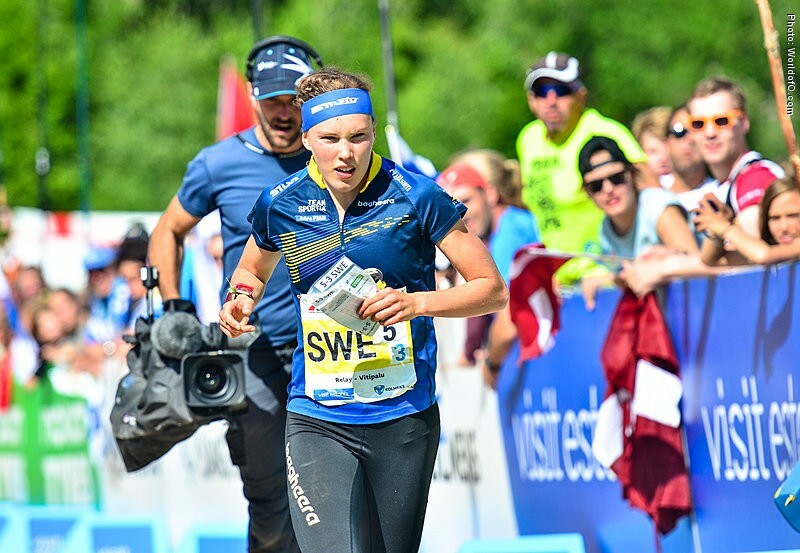 The start field is quite big with around 90 women and 120 men on the start list – and most of the top names on the start list including current World Cup leaders Tove Alexandersson (Sweden) and Daniel Hubmann (Switzerland). Notably World Champion middle distance Thierry Gueorgiou is not on the start list – instead he is present in Latvia in his new job in the Swedish coaching team. Also notably missing is Denmark’s World Champion sprint who has some minor injury trouble after focusing on athletics the last month. See also IOF Eventor for official information including start lists (middle here). 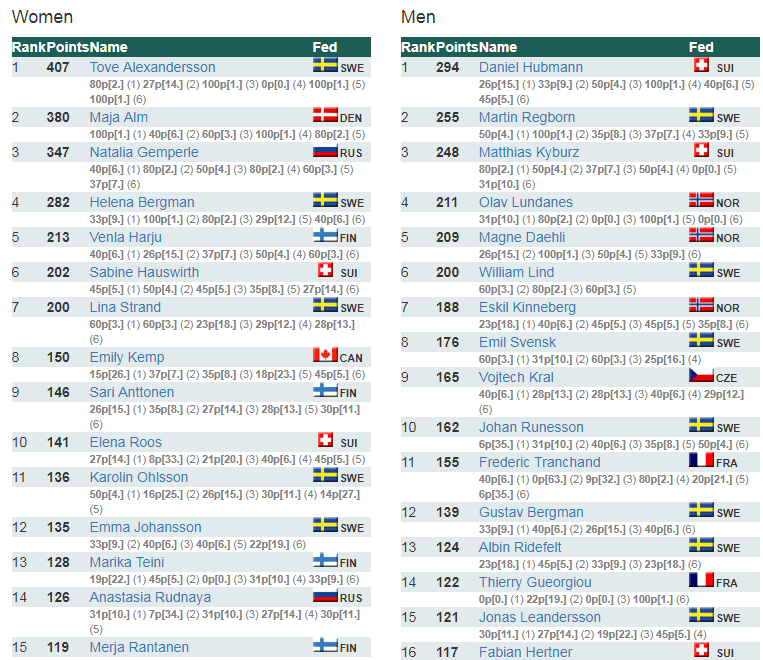 Tove Alexandersson and Daniel Hubmann are on top of the overall World Cup rankings after two of four World Cup rounds. Alexandersson has a clear lead ahead of Maja Alm (not starting in Latvia due to minor injury problems after pursuing athletics the last month) with Natalia Gemperle in third. In the men’s class Martin Regborn is closest to Hubmann with Matthias Kyburz in third. See below for the World Cup standing after the World Cup round 2 (WOC 2017 in Estonia). Link to updated World Cup standing: Overall World Cup standing.